Mal and Phil prepare for next week's launch of Windows Phone 7. Listen in! 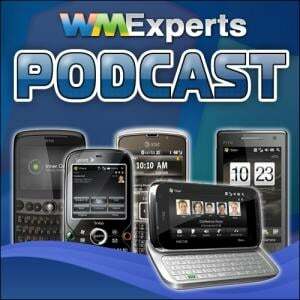 Thanks to the WMExperts Store for sponsoring the podcast. Thanks also to these great artists for the music and to CCMixter.org for offering a great database of Creative Commons music!